EL Alquimista of bank Samsara Seeds. Within a big strains of the cannabis plants, this one is the easiest to cultivate. It is of a medium high and gives very good results in a short grow period. El Alquimista comes from the bred of AK47, the shortest flowering-time Sativa, and exceptional and essential Northern Lights that changed the culture in a cannabis world in the last three decades. 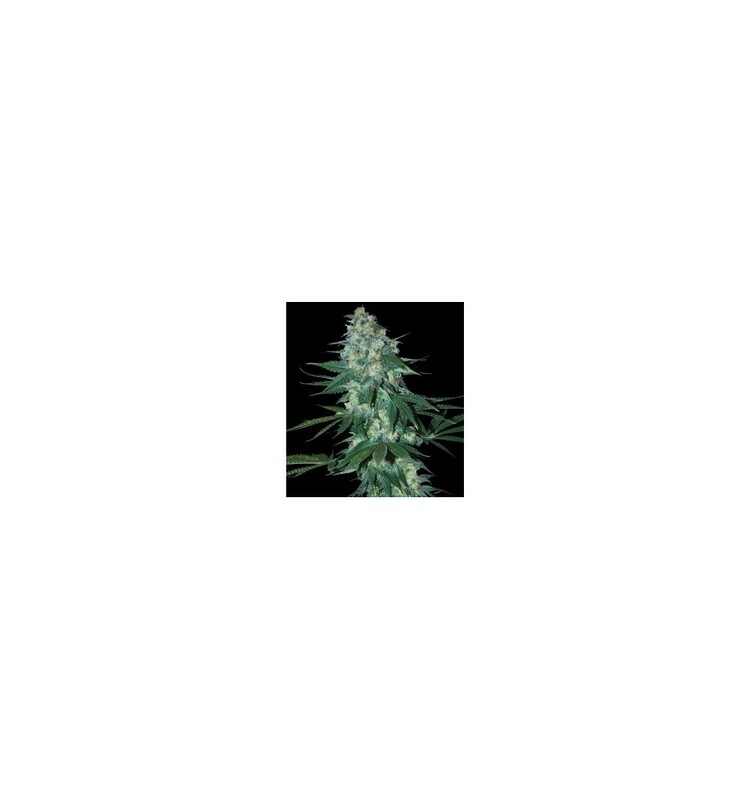 This strains produces large foxtail-like buds with strong candy fragrance that won’t be unperceived. El Alquimista is resistant to plagues and mould because of its Afghan features and gives you an extremely pleasant long lasting effect. De efecto sativo, muy potente, la han llevado a ser la ganadora de varios premios en eventos cannabicos de Holanda.